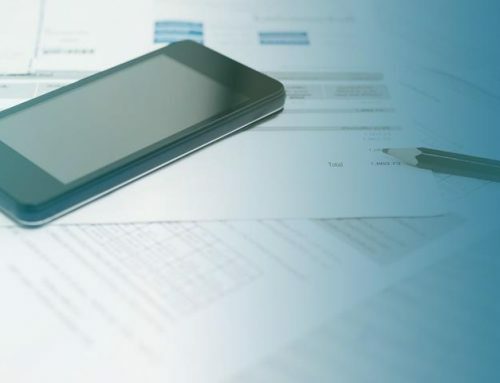 Datagate – the SaaS billing solution for telecommunications billing – has announced ConnectWise integration certification, hard on the heels of a Wolters Kluwer CCH SureTax partnership agreement to automate communications tax compliance for Datagate’s U.S. customers. 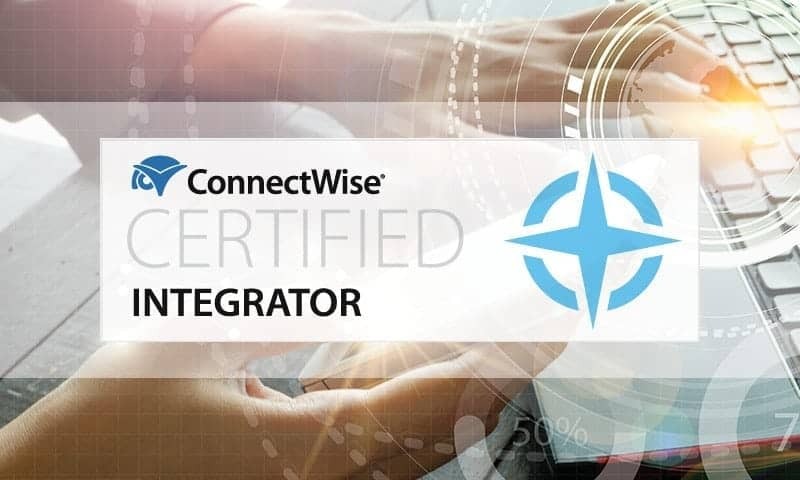 Datagate had its integration with ConnectWise officially certified this week via the ConnectWise Invent program. MSPs can connect all of their Datagate pay-as-you-go billing into their ConnectWise Manage environment. 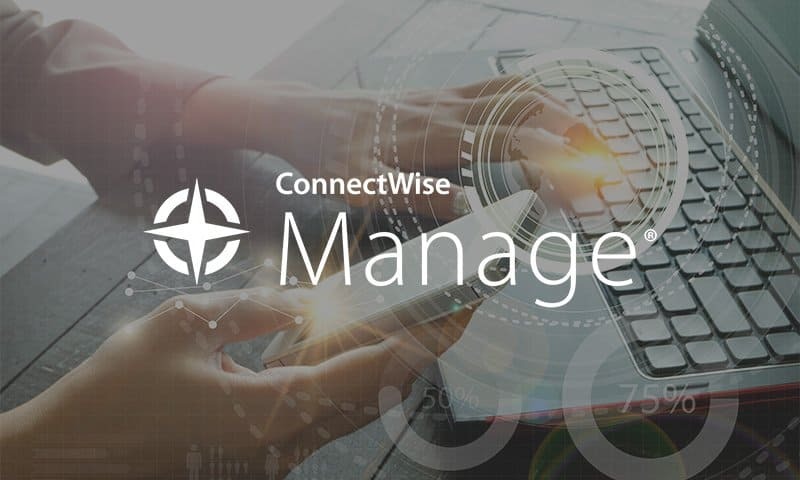 Datagate shares data with ConnectWise Manage to eliminate or reduce the need for rekeying data. ConnectWise is a key partner for Datagate, says Datagate CEO Mark Loveys. 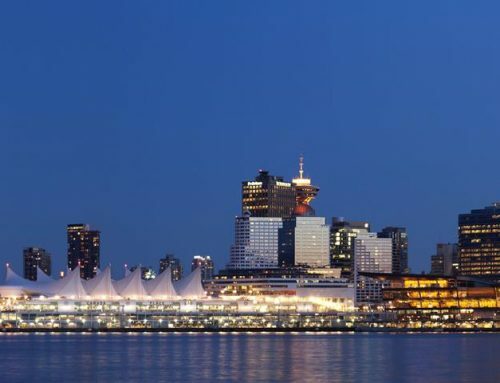 “Datagate specialises in enabling Managed Service Providers (MSPs) to bill telecommunications services such as VoIP and Unified Communications to their customers – most of our target market use ConnectWise,” he says. Computers and phones have converged, and businesses now expect their IT providers to deliver communications solutions. But the billing and compliance requirements for MSPs can be quite demanding and specialised. “Datagate solves these problems for MSPs and makes it all easy – especially for those using ConnectWise. Any MSPs can now offer services that were only available from the largest providers not long ago. 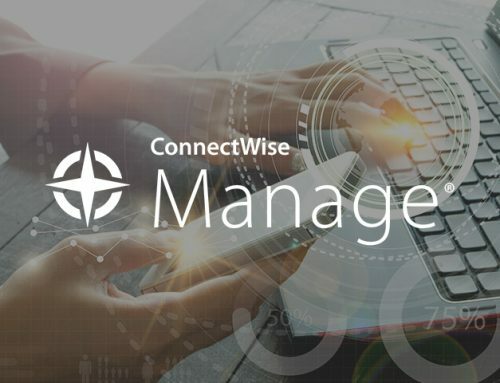 Everything MSPs need to grow their revenues is now available on a scalable, affordable SaaS platform that integrates with ConnectWise. There’s no need for capital and there are no capacity constraints,” Mark Loveys says. Datagate Innovation has also signed a partnership to include Wolters Kluwer’s CCH SureTax Communications with the Datagate online billing portal, in a move that automates communications tax compliance for Datagate’s U.S. customers. The Wolters Kluwer CCH SureTax partnership means Datagate now includes a tax calculation solution that accurately determines and tracks tax consequences of transactions. Providing a ready-made path for Datagate’s U.S. customers to manage communications tax compliance enables them to further simplify and de-risk their voice and data services business, says Datagate CEO Mark Loveys. Datagate is running a Breakout Session at ConnectWise IT Nation on Thursday November 8, 2018, 2:30-3:30 pm (EDT) to talk about telecommunications billing, tax and compliance, with a panel of industry-expert speakers. 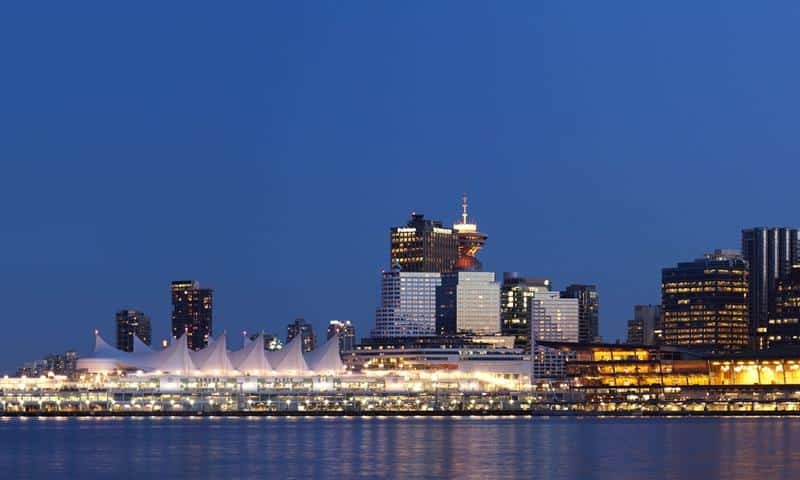 The session will outline how MSPs can overcome the regulatory complexities of billing telecommunications services to build the recurring revenue and value of their businesses. 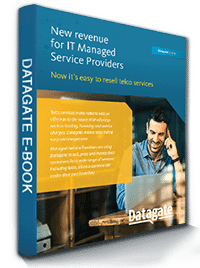 Datagate Innovation is a SaaS billing solution for telecommunications billing. Datagate specialises in enabling Managed Service Providers (MSPs) to bill telecommunications services such as VoIP and Unified Communications to their customers. Datagate integrates with ConnectWise, and partners with Wolters Kluwer’s CCH SureTax, to make it simple for technology service providers to sell telecommunications services. Datagate automates and takes the cost out of billing and compliance processes, while creating a real point of difference in online service. 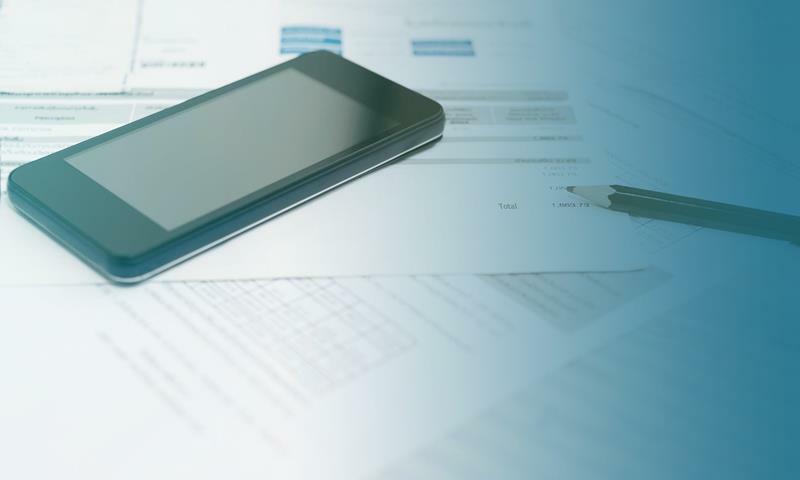 MSPs can bundle any number of telecommunications carriers and services onto a single bill. Built on Microsoft Azure, Datagate is gaining rapid market momentum based on cost, ease of implementation and the ability to handle very complex variable billing and management of virtually any service or utility – including data, telecommunications, electricity and water.